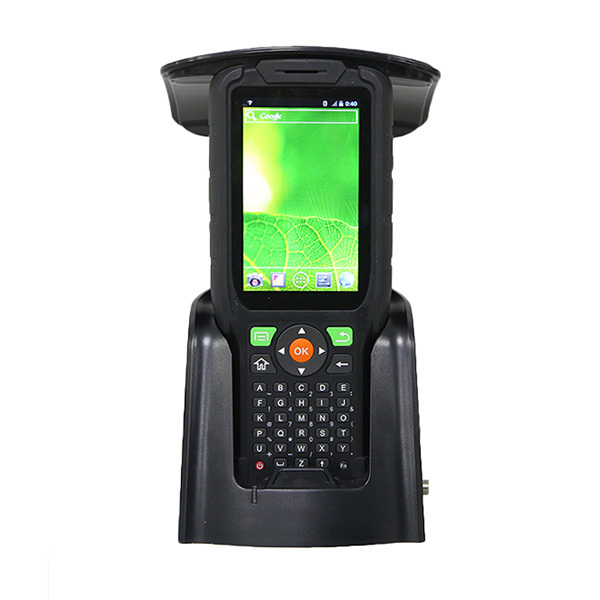 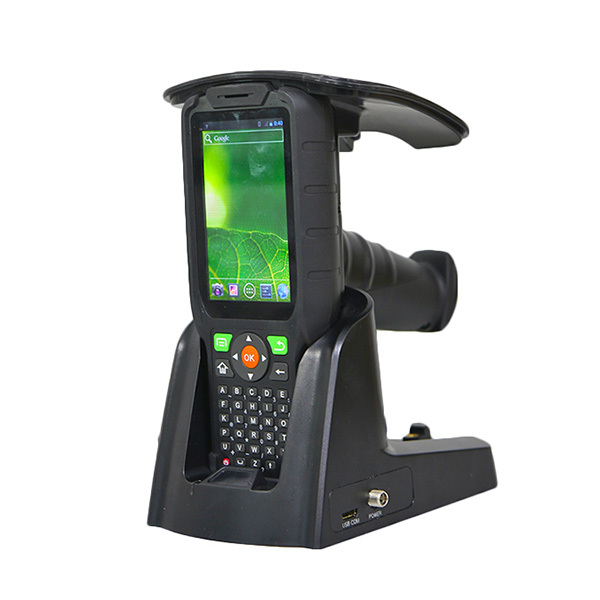 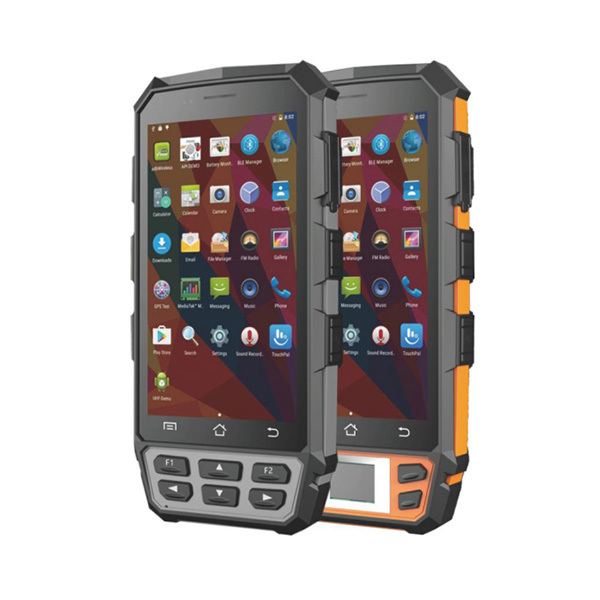 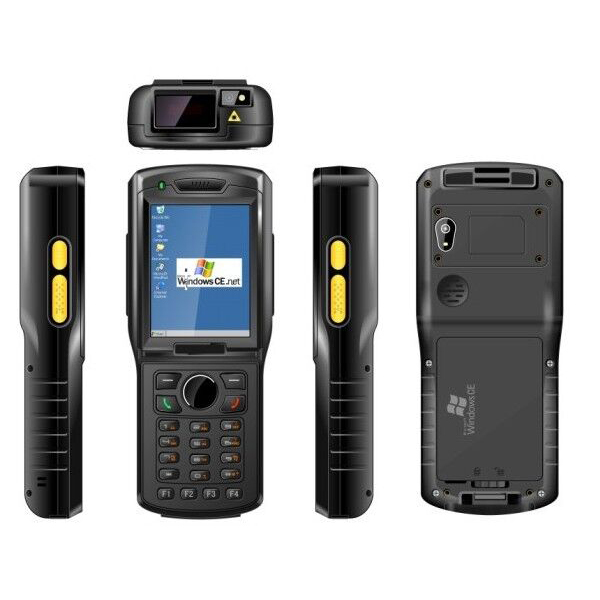 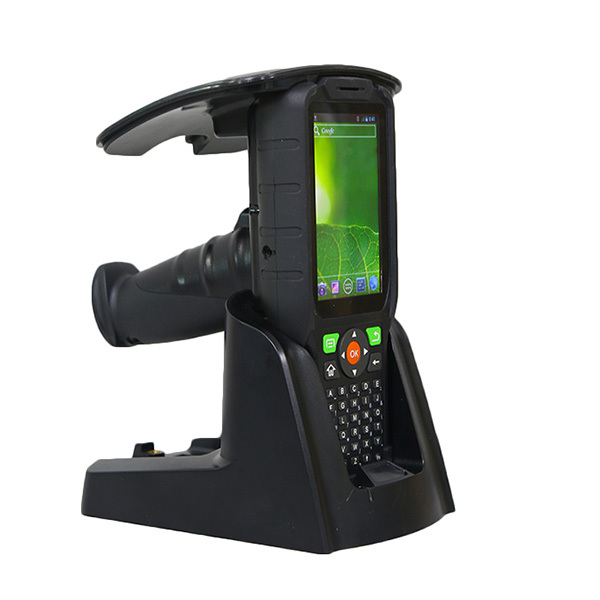 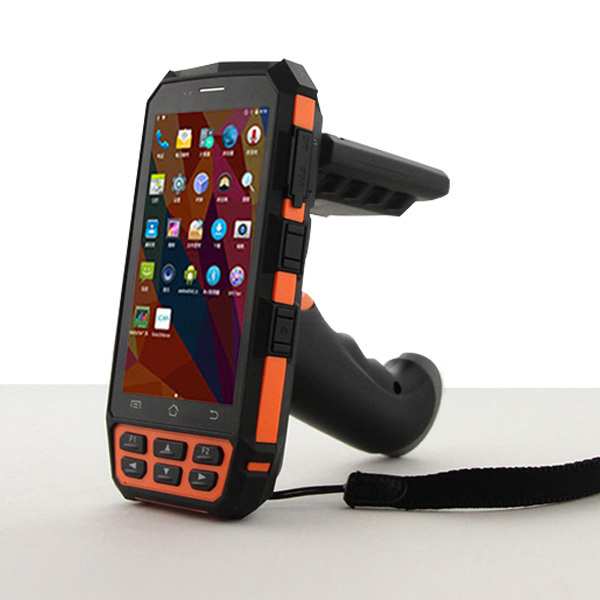 Handheld UHF RFID Reader support Android operating system, and works with ultra-high frequency RFID function only. 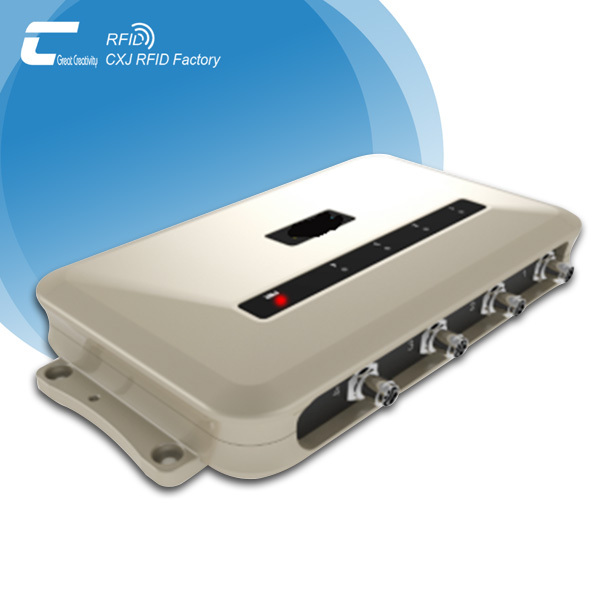 Comply with Europe (ETSI EN 302 208), the United States (FCC part 15), Japan TELEC, China CMII and other mainstream UHF standards. 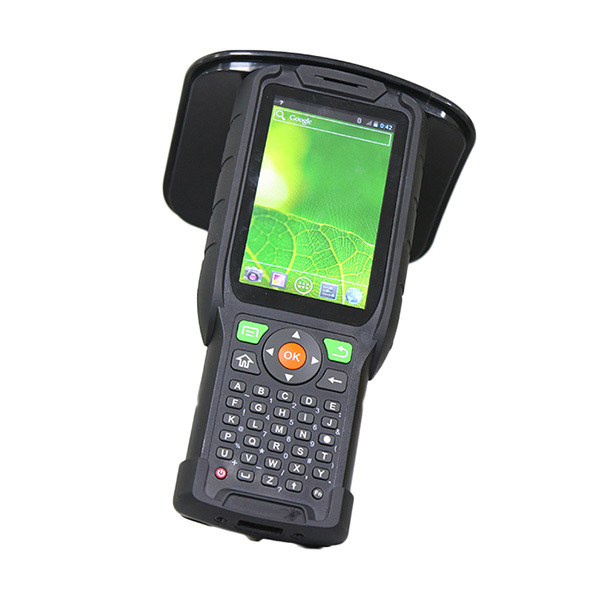 According to ergonomic design, adopting external antenna, the appearance of small and exquisite, high degree of protection, simple operation, easy to carry, high flexibility, suitable for working in a variety of environmental conditions. 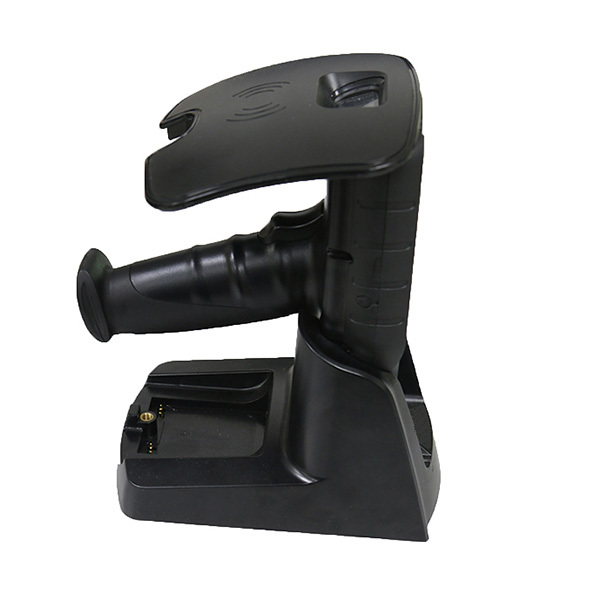 Mainly used in RFID logistics management, asset management, warehousing management, library management, production management, ticket management and other fields.